Your baby isn’t spitting out food to make you crazy, it’s happening for a reason. Learn why and how to help them learn to keep it in their mouth! At first it seemed normal, they’re learning to eat after all. The little puff, green bean, or cheese just slipped out of their mouth over and over again. At first, you were patient because they never ate anything before and obviously they were trying. But, as days and weeks went on, and your baby got older and bigger, the spitting out of food continued. Maybe it seemed like it was even on purpose. Like they were actively trying to push it out. Or, maybe it seemed like they didn’t care or even seemed to notice. Either way, you’re getting worried because at some point, your baby needs to eat, they can’t live on your milk or formula forever. This may sound like an unusual problem, but as a feeding therapist, it’s something I see all the time. When your baby spits out food all the time, they certainly aren’t being bad or trying to make you crazy. There is a reason and a way to move past it too! 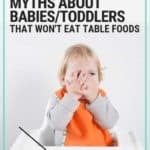 When Should My Baby Be Able to Eat Real Table Foods Well? It’s normal for babies to inadvertently lose a piece of food here and there and have it pop back out of their mouth. They are figuring out how to move their tongue, mouth, and jaw around together and sometimes food ends up falling out. Most babies learn to eat table foods around 8-10 months old and we look for them to be eating table foods well from 10-14 months old. As a feeding therapist, I look for babies to be keeping most of the food in their mouth by 10 months old. As with all milestones, there are a lot of factors, such as adjusted age of premature babies, and any other developmental delays that can affect that number though. Oh No, Are They Behind?! I share those ages here because I think all too often, parents are told to “just wait and see”. 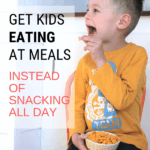 And, there is a time for that, but it’s also important to know when you need to start addressing a potential issue that could make it difficult for your child to learn to eat. 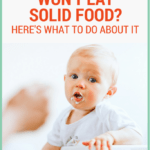 So your child isn’t necessarily behind, but if they are consistently having food fall out of their mouth at 9-10 months old and you’ve been trying for a few weeks or months, it is a sign that they need a little help. 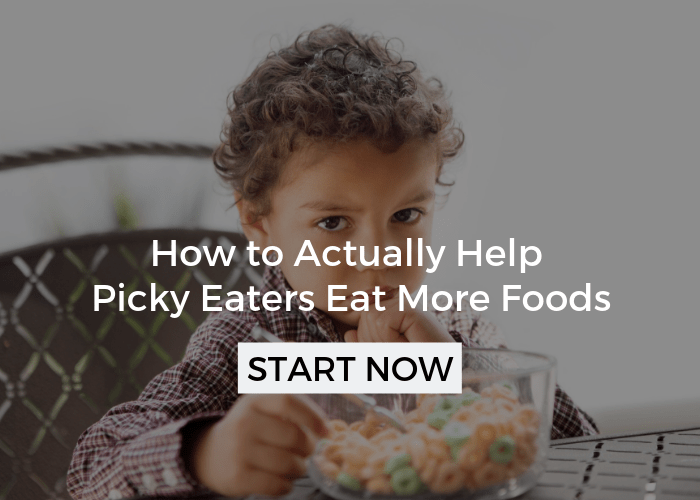 Because, unfortunately for some babies, when they don’t get the hang of chewing and swallowing their food, it can lead to all sorts of feeding trouble, namely picky eating. Ugh, Why Does My Baby Keep Spitting Out Food? 1. Oral motor skills – In my work, this is the most frequent reason babies spit out food. Oral motor is a fancy therapy way of saying coordinating the muscles in the mouth. Just like a 5 year old needs his fingers to tie his shoes well, a baby needs his tongue, cheeks, lips, and jaw to eat well. Sometimes it can be difficult to coordinate, and sometimes, it’s a lack of strength because the tongue is a giant muscle. 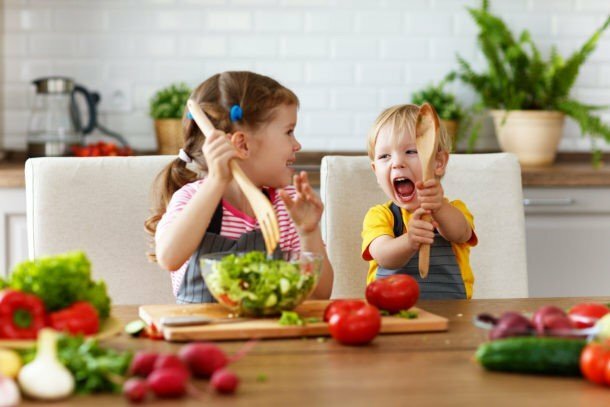 There are a ton of reasons why kids could have difficulty with oral motor skills, but what’s important to know is that if you see your child accidentally having food fall out of their mouth, this is likely the culprit. Also, when your child seems not to chew, or mashes food with their tongue, oral motor skills can be the cause. It’s also possible that younger babies still on baby food can have a hard time pushing the pureed food back in their mouth, so instead it just comes back out. It’s not really active spitting, but it sure can seem that way. Read more about oral motor skills. 2. 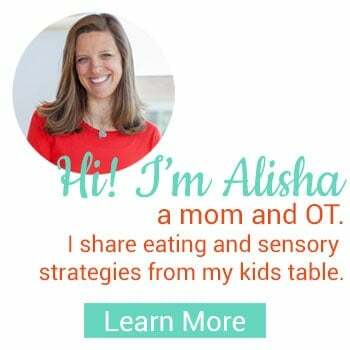 Sensory processing – While there are a lot of babies and toddlers that have a sensitivity to different textures, most of them never get the food anywhere near their mouth, and if they do, they spit it out the second it touches their lips or tongue. That sensitivity they experience is a result of their sensory processing. 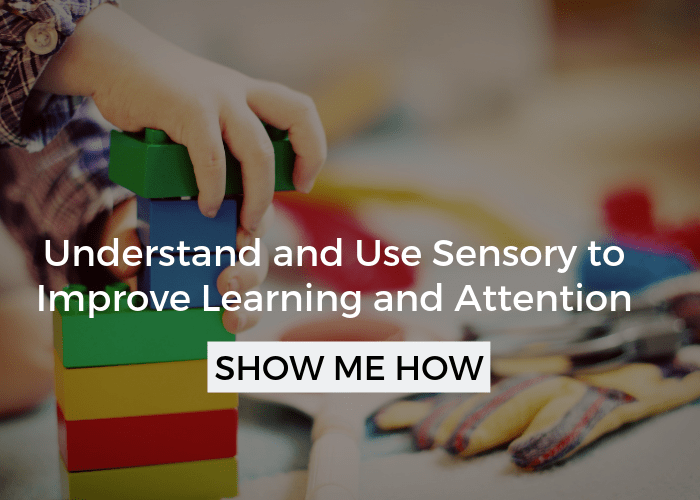 Learn more about sensory and eating. 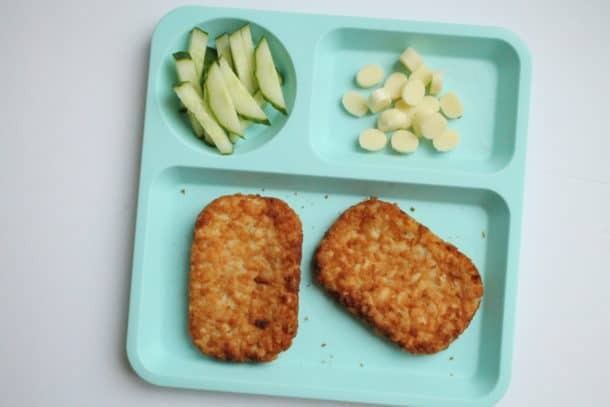 But, its still possible that your child could take a little longer to figure out if they like the taste or texture of the food. If you see your baby deliberately spitting food out of their mouth, maybe even with some gagging, then their sensory processing is likely the reason behind the frequent spitting food out. 3. Normal spitting – And, of course, some babies have learned that they get a whole lot of attention when they spit their food out. They also could simply decide they can’t chew through a piece of chicken or feel that the watermelon was too big of a piece. In any of these cases, you’ll see your baby spit food out at you. However, in this last instance, it’s not a pattern that’s repeated 100% of the time. Most of the time, when a baby has food they’re spitting out or that’s falling out of their mouth all the time, it’s because of their oral motor skills. 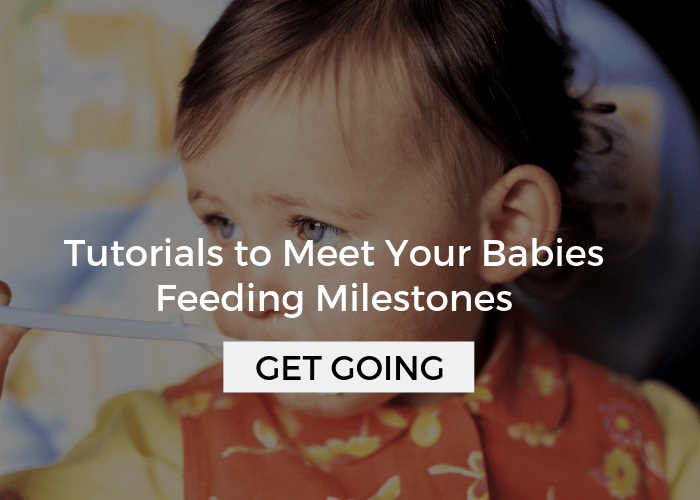 When your baby is consistently spitting out food, it can be super overwhelming! If your baby is over 10 months old, it’s a good thing to ask your doctor about feeding therapy or look into it yourself, but there are some powerful strategies you can use at home too! The first is to start using a toothbrush on your babies gums a couple of times a day. 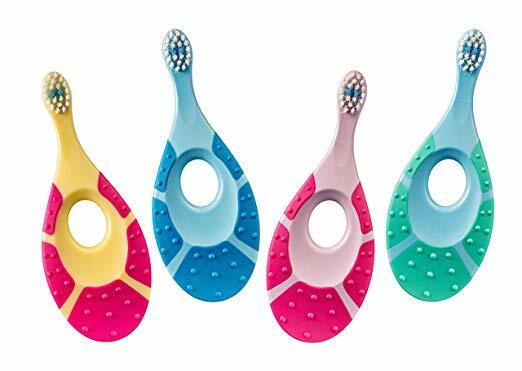 It sounds strange, but that toothbrush actually causes your baby’s tongue to move around. And, that actually helps to strengthen it! 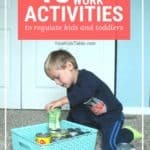 Another idea is to give them teethers and other safe toys that they can practice chewing on. This helps to strengthen the tongue, but also the jaws, cheeks, and lips because they mouth on those toys and move them in all sorts of ways. This is one of my favorite teethers to use! Lastly, you also want to push the food back in the mouth, just as it’s about to fall out. As you do that, push it firmly back on to their gums, and after they chew for a few seconds, you can experiment with giving them a sip of water or milk to see if that helps them swallow it down. Of course, you WON”T want to do that if you notice the food they spit out is never chewed because then it could be a choking hazard. I’ll send it right to your inbox! 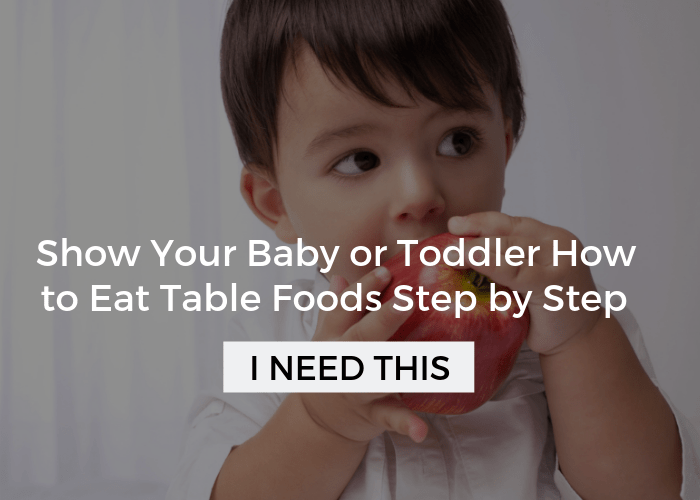 You’ll find my step by step tips to help your baby get on the road to eating well.